Vehicle maintenance is every car owner’s responsibility. Engine oil changes, fluid replacements, tire balancing–all these need to be done on a strict, regular basis. These, along with a few good driving habits, ensure that your vehicle serves you well. Take good care of your car and it will reward you with years of consistent and dependable service. 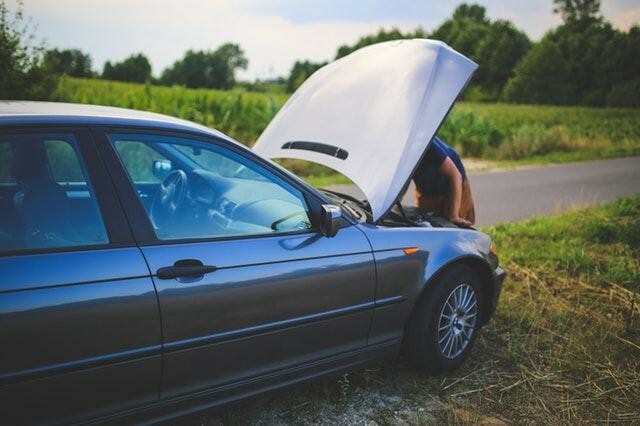 With than in mind, your Sunshine Coast mechanic shares with you four ways that you could be affecting the lifespan of your car. Whenever you’re parked, the parking brake needs to be engaged. Yes, even on flat surfaces. When the parking brake isn’t engaged, the parking pawl endures a lot of work. Engaging the parking brake takes a load off of the pawl which can help lengthen its lifespan, along with other transmission components. Stepping on the gas hard and often can introduce unnecessary wear and tear to the vehicle’s powertrain. Aside from that, you are also putting yourself at risk, because you increase the chances of a road accident happening to you if you’re reckless on the road. Be a safe and cautious driver to give your car–and yourself–longer road life. If you drive a manual vehicle, you need to remove your hand from the gear shift knob if you’re not using it. The weight of your hand actually causes friction to certain parts of the transmission system. Avoid damaging any transmission parts by keeping both of your hands on the wheel when you’re not shifting. Many drivers believe that they can save money on fuel by keeping the fuel tank low. Unfortunately, the practice can also damage the fuel pump, so the money you may save from driving with a low fuel tank may not be enough to cover a fuel pump replacement in the future. The content of the fuel tank helps keep the fuel pump cool, and if there’s too little, the pump assembly could overheat. Cars tell you when there’s something wrong with them. Signs to pay attention to include bald tires, loud and unusual noises, and vehicle pulling. Whenever you notice something wrong with your vehicle that you can’t identify, take it to a Sunshine Coast car service immediately. Addressing such problems immediately can save you from expensive repairs and prevent huge headaches in the future.